In the the 1970's, an expedition is sent to an uncharted newly discovered island in the South Pacific ocean. The journey will take them to a world where nature is extremely beautiful and terrifying at the same time. Cut off from civilization, the team will have to face all sort of dangers to survive in the kingdom of a monstrous gorilla. Tom Hiddleston (The Avengers), Brie Larson (Room, Trainwreck), Samuel L. Jackson (who doesn't know Samuel L. Jackson? ), John Goodman (The Big Lebowski) and John C. Reilly (Guardians of the Galaxy, Lobster) are the main actors that make up this diverse crew of adventurers, journalists, soldiers and scientists directed by Jordan Vogt-Roberts. 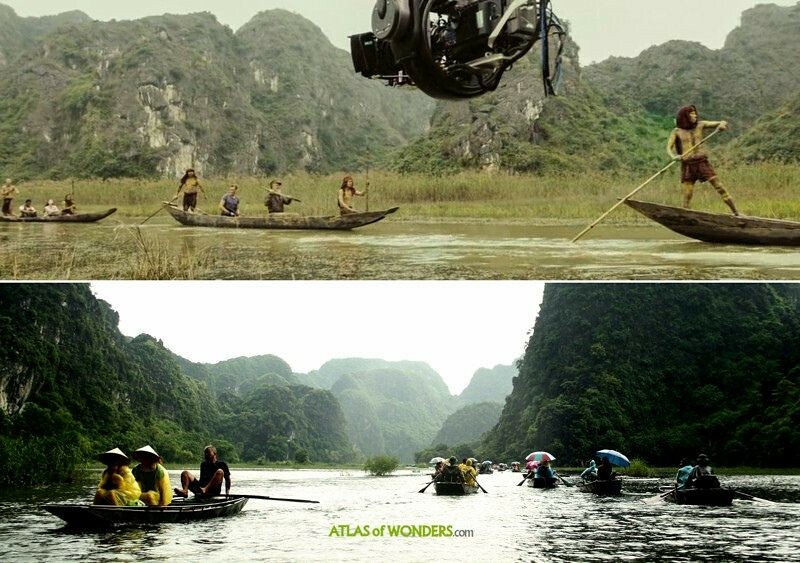 To create the land of the giant ape, the producers didn't spare the expense on exotic and gorgeous locations. 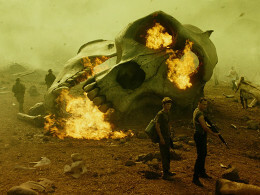 Kong: Skull Island was filmed in three major shooting locations, some of them never seen before in a big Hollywood movie like this one. The mysterious lost world was set in the landscapes of Oahu, (Hawaii), Australia’s Queensland and Vietnam, over the period of six months. The team was filming some scenes in the Honolulu Watershed Forest Reserve, near the Lulumahu Falls Trail, where there is a bamboo field. 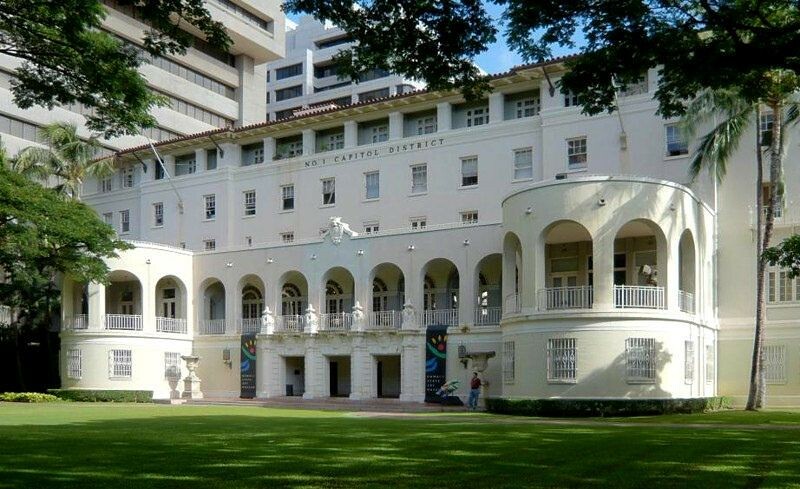 Also some exterior shots were reported at Dillingham Ranch in Waialua. These two locations are quite close to each other. They are often visited together in excursions including a boat ride through Ngo Dong River, where locals have the ability of rowing using only their feet. The Tràng An visitor center looks very much like the inspiration of the village from the movie. 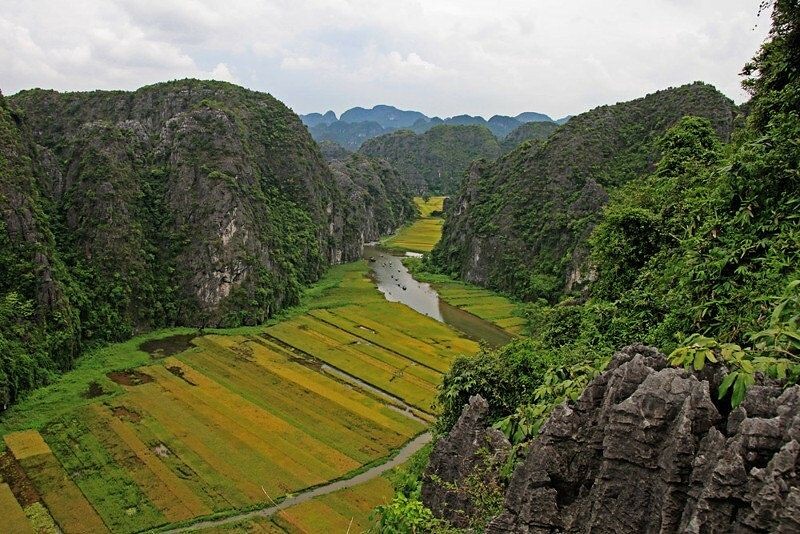 Just a few miles north, there is a large wetland called Van Long Nature Reserve. 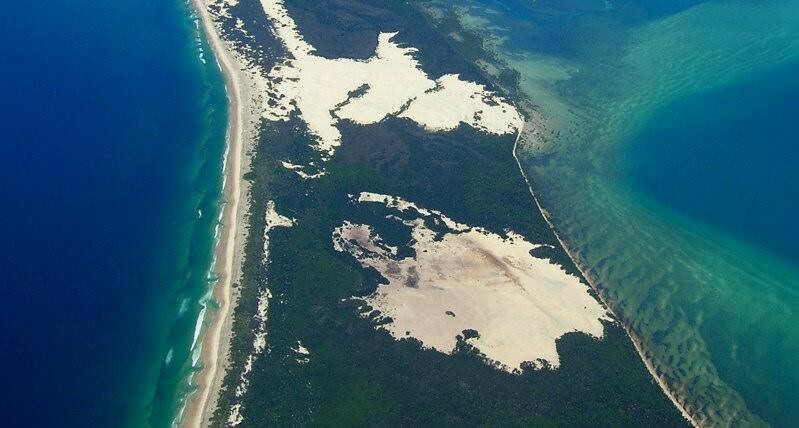 A plane crash scene was filmed over the white sand of South Stradbroke Island and Moreton Island. The studio scenes were filmed at the Village Roadshow Studios in Oxenford. 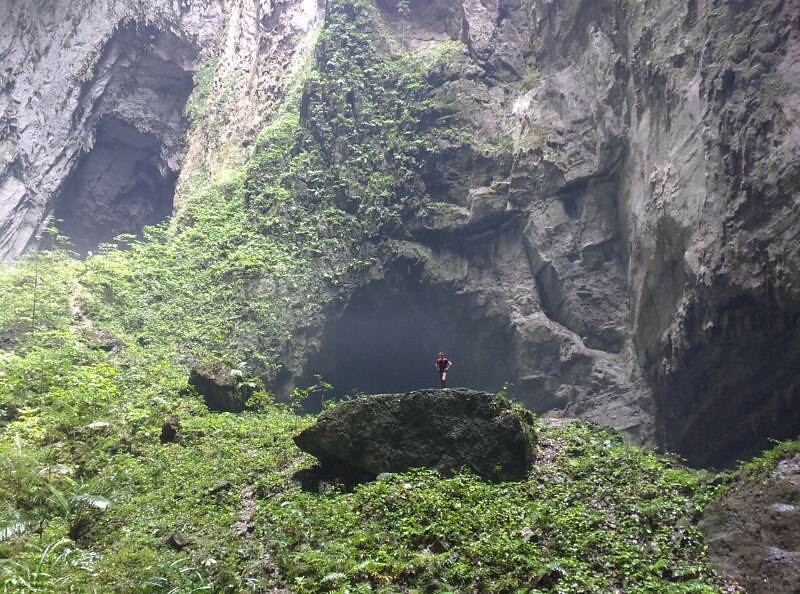 Can you help to improve this post about the filming locations for Kong: Skull Island? To complete and correct this report, any feedback, info or images that you may have are more than welcome, thank you! 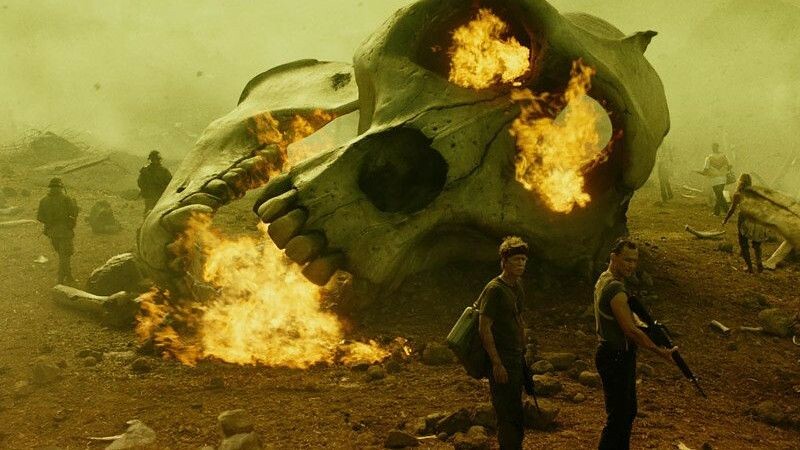 For further information we are not gonna miss, once it's released, The Art of Kong: Skull Island , a deluxe book going behind the scenes of this monster-sized production.